With 8 years’ experience in Real Estate & Property Management, Sara understands the importance of connecting you & the place you call home! As former office manager for Blickenstaff & Company, Realtors, she knows the ins & outs of the business & can put her expertise to work for you. 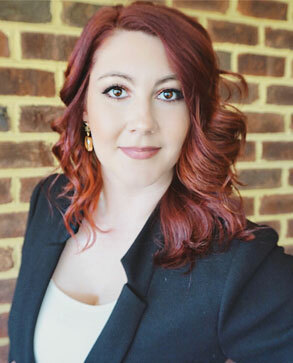 Sara was raised in Bedford County & has resided in Lynchburg City as well as Campbell County, which provides her with a vast knowledge of all surrounding areas. She prides herself on her attention to detail, unquestionable integrity & the desire to professionally represent you at every turn throughout the process! Purchasing or selling your home should be a pleasant experience. Let Sara make that happen for you!